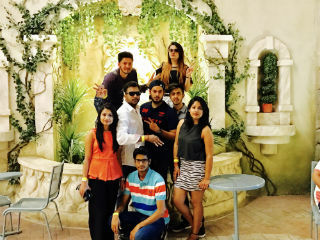 Jims Rohini organized a 5 day educational trip to Dubai for PGDM, PGDM (RM) and PGDM (IB) students from 27th March 2017- 31st March 2017.The main objective of the trip was to have an understanding of global business environment and exposure to international brands. Students were accompanied by Dr.Ritu Bajaj. 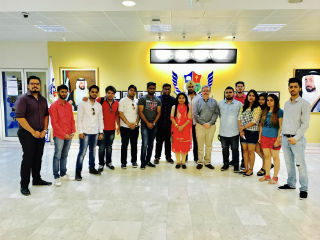 They visited an international University, Companies, Mall of Emirates, Dubai Mall, besides some global places of tourist interest. 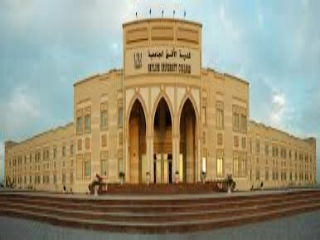 We went to Sky Line University at Sharjah which was 40 minutes drive from Dubai. It’s an international University wherein number of International student’s out-number local students. Dr. Amithabh, Dean of management program interacted with students and talked about opportunities in Dubai. Mr.Nitin made students to visit the complete campus spread over 100 acres of land, housing proper Cricket Court, football court, convocation centre with lush green area as well. 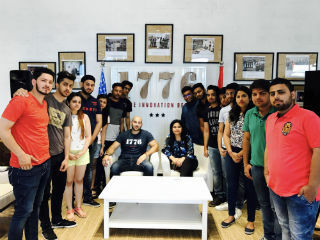 We were fortunate to visit the company ‘1776 ‘ in Jumerah Emirates towers. 1776 is a global business incubator for start-ups and provides support for start-ups around the world. We had an engaging and insightful conversation with the Ms. Claudia and Mr.Tarek Ghobar. Jumeriah Emirates towers are 309-metre high, iconic twin buildings on Shaikh Zayed Road and are the “happiest tower in the world” which are an epitome of luxury brands and offices. 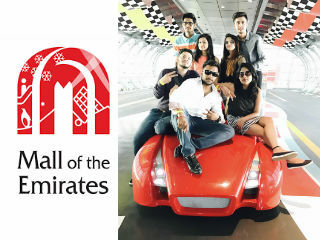 Overall, Dubai is simply wonderful, highly modern, and a must-see place. It was learning with lots of fun. Dubai is amazing place where one needs lots of money in pocket for shopping around and you name a brand and it’s there at Dubai. Thanks to JIMS for arranging the international trip and it was a marvellous experience and a great exposure.